Annika and Ronny met when both working for the restaurant of Vila Joya in southern Portugal in 2005. 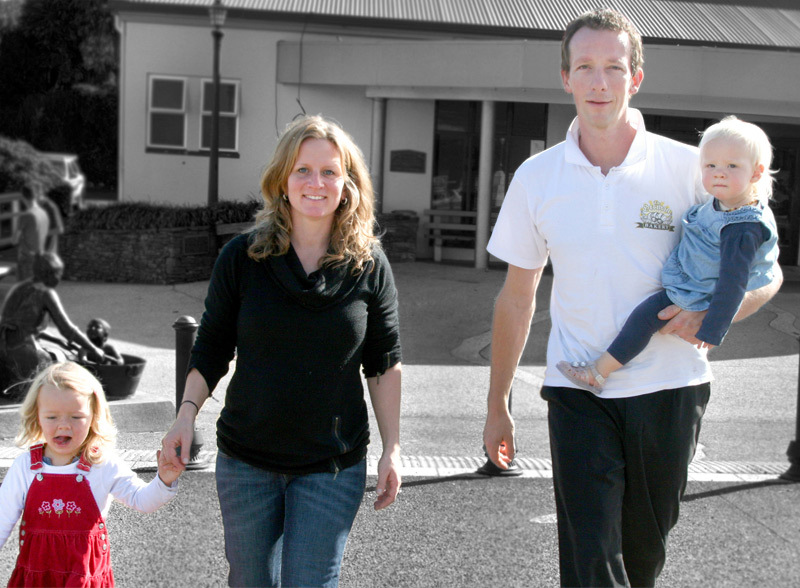 Despite both being German they have never lived in Germany together but instead have travelled (and worked) the world until settling in New Zealand in 2011. Ronny was the head of kitchen at Ohinemuri Estate in Karangahake during two years before opening The German Bakery. 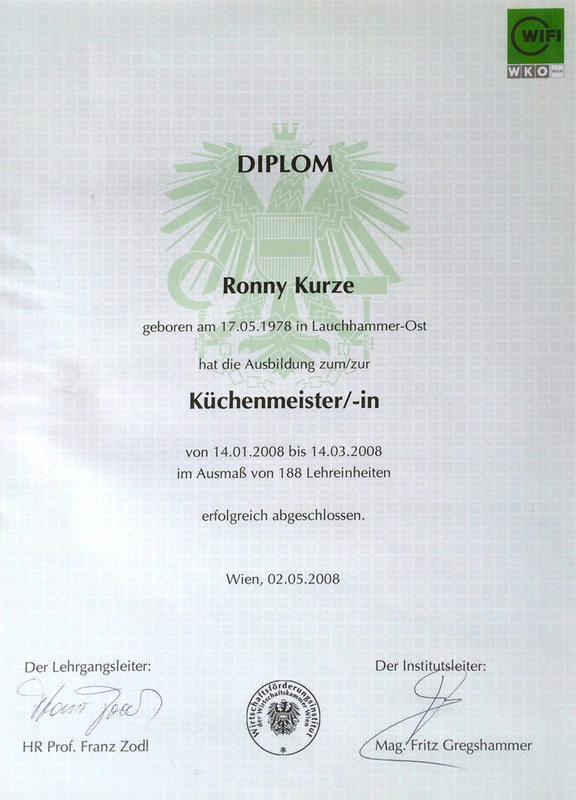 Ronny holds the highest qualification in European cookery - Kuechenmeister. Annika has a degree in winemaking and viticulture as well as a diploma in hospitality. They have two daughters and one son who often can be found “helping” dad in the kitchen. We used to think outstanding taste was the quintessence of good food. Now we believe that excellent nutritional standards are just as important. essential, if not more so. Amazing, how much these little people can teach you! “Kuechenmeister” is the highest qualification in european cookery. The diploma certifies firm knowledge in advanced nutrition, food and drink preparation at superior level, HACCP, staff management and training.